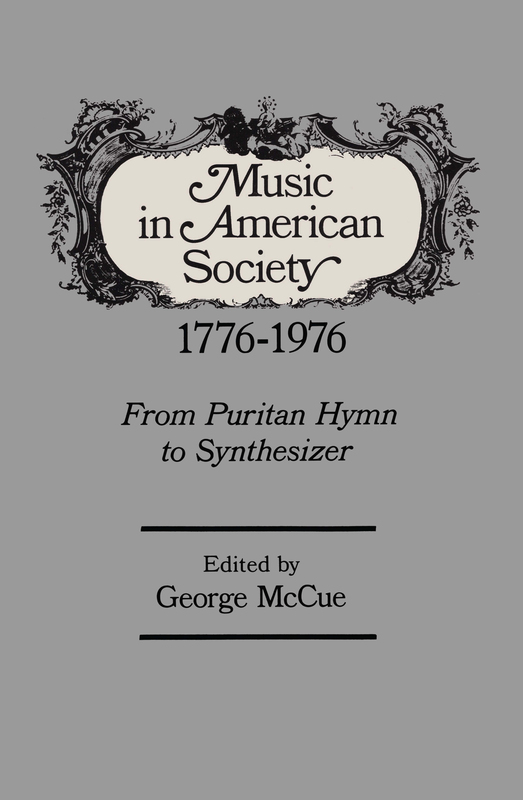 This book is the literary legacy of a national music festival in St. Louis, organized to identify as clearly as possible the specifically native character of music originating in the United States of America. The festival—the Bicentennial Horizons of American Music and the Performing Arts (B.H.A.M. )—sponsored more than 250 performances and workshops between Flag Day and Independence Day 1976. It was the only event of the Bicentennial celebration to address itself to a survey and evaluation of the musical development of this country.